If you enjoy thrillers, then check out the new suspense novel Ghost Fleet: A Novel of the Next World War by P.W. Singer and August Cole. I recently received this copy from Mariner Books and wanted to share the details on these authors' debut novel. What will World War III look like? Ghost Fleet is a page-turning imagining of a war set in the not-too-distant future. 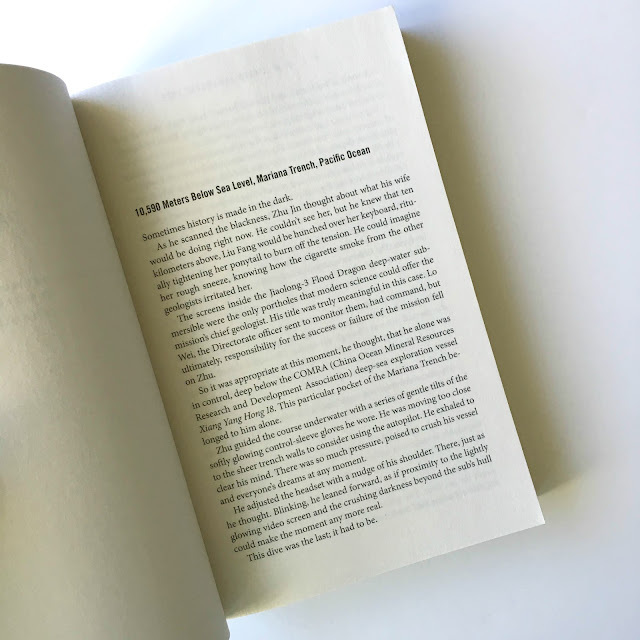 Navy captains battle through a modern-day Pearl Harbor; fighter pilots duel with stealthy drones; teenage hackers fight in digital playgrounds; Silicon Valley billionaires mobilize for cyber-war; and a serial killer carries out her own vendetta. Ultimately, victory will depend on who can best blend the lessons of the past with the weapons of the future. But what makes the story even more notable is that every trend and technology in book—no matter how sci-fi it may seem—is real. 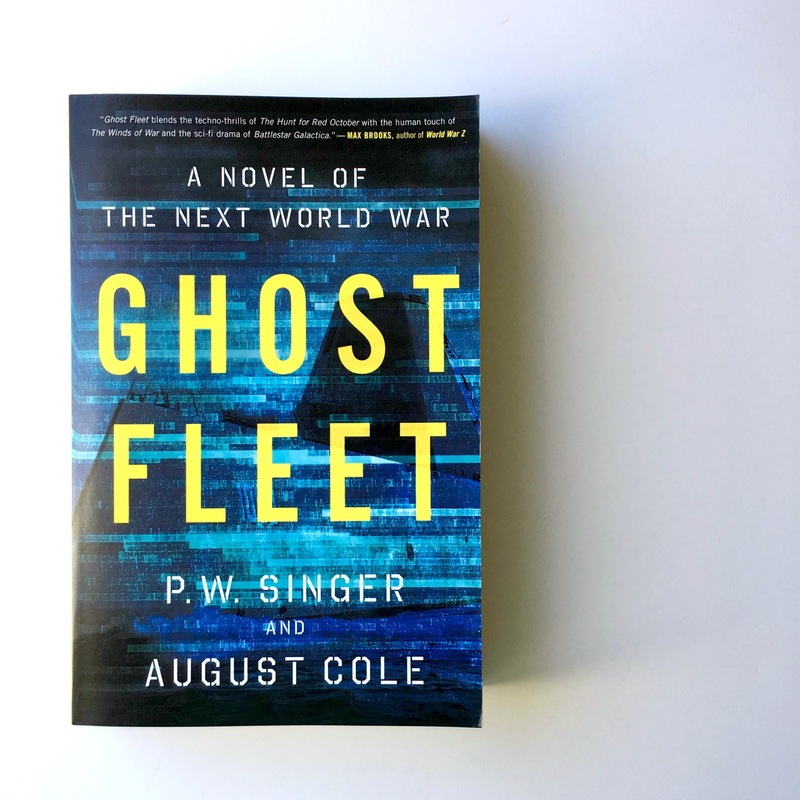 The debut novel by two leading experts on the cutting edge of national security, Ghost Fleet has drawn praise as a new kind of technothriller while also becoming the new “must-read” for military leaders around the world. P. W. Singer is Strategist at New America and a consultant for the U.S. military, the intelligence community, and Hollywood. His award-winning nonfiction books include the New York Times bestseller Wired for War. August Cole is a writer, analyst, and consultant, and a former defense industry reporter for the Wall Street Journal. He is an Atlantic Council nonresident senior fellow, focusing on using narrative fiction to explore the future of warfare. Ghost Fleet is a thrilling trip through a terrifyingly plausible tomorrow. This is not just an excellent book, but an excellent book by those who know what they are talking about. Prepare to lose some sleep. - D.B. Weiss, Writer and Executive Producer of HBO's "Game of Thrones"
What do you think? Does Ghost Fleet sound like the type of book you'd want to read?